We need your help to support the next generation of people's lawyers! 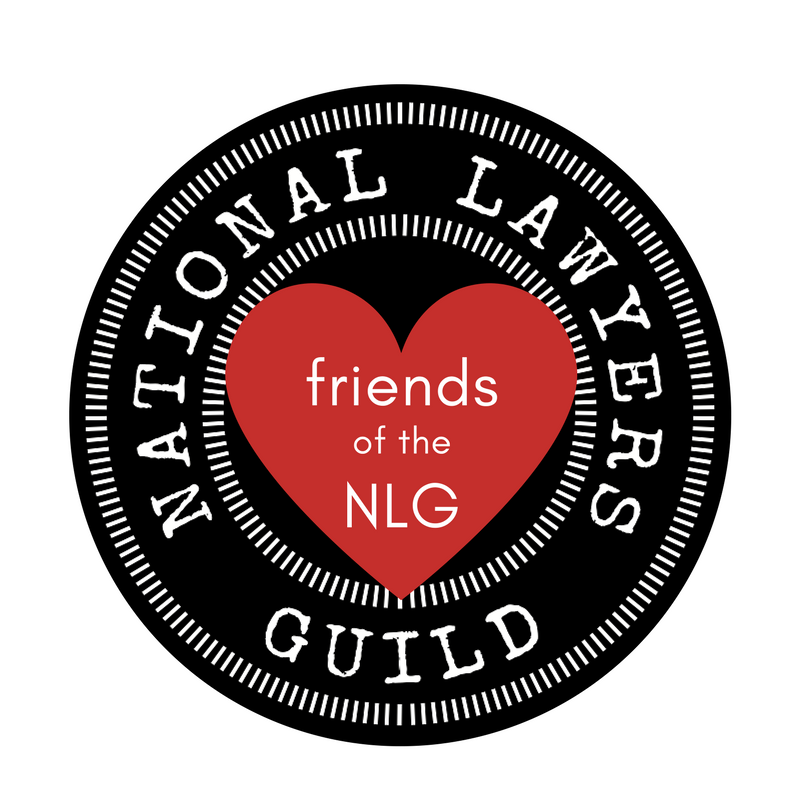 For four decades the NLG has been funding the summer work of law students and legal workers seeking to build their progressive lawyering skills. The Haywood Burns Fellowships for Social and Economic Justice provide an alternative vision of what lawyers can do: a vision that too few law students are exposed to during their three years in the classroom. The fellowship program provides financial support and mentorship to law students and legal workers through self-designed summer projects with organizations of their choice. Each fello w receives a $2,000 stipend to help offset expenses while they work with public interest organizations engaging in essential legal services in underserved communities. This initial exposure to movement lawyering with the guidance of like-minded mentors offers a unique experience to those pursuing a legal career dedicated to social justice. Please join us in remembering Haywood’s legacy by donating to support our fellows! The National Lawyers Guild Foundation is a 501(c)(3) organization, all contributions are tax-deductible to the full extent allowed by law. Please provide an email or address if you would like us to notify your honoree of the gift made in their name. The gift amount will not be disclosed. NLGF will not share, sell or exchange donor’s information for third party’s fundraising or marketing purposes. This applies to all donations made online or offline. Please contact nlgfoundation@nlg.org if you have any questions. A copy of the National Lawyers Guild Foundation's latest annual financial report may be obtained, upon request, from the organization or from the New York State Attorney General’s Charities Bureau, 120 Broadway, 3rd Floor, New York, New York 10271.